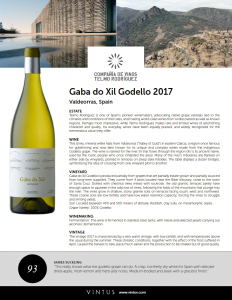 This slinky, mineral white hails from Valdeorras (“Valley of Gold”) in eastern Galicia, a region once famous for goldmining and now best known for its unique and complex wines made from the indigenous Godello grape. 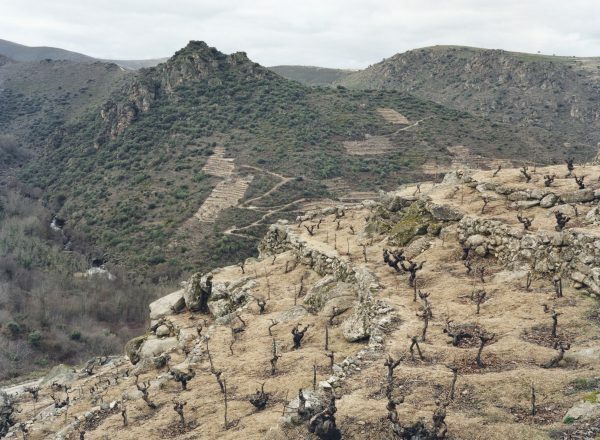 The wine is named for the river Sil that flows through the region (Xil is its ancient name, used by the Celtic people who once inhabited the area). 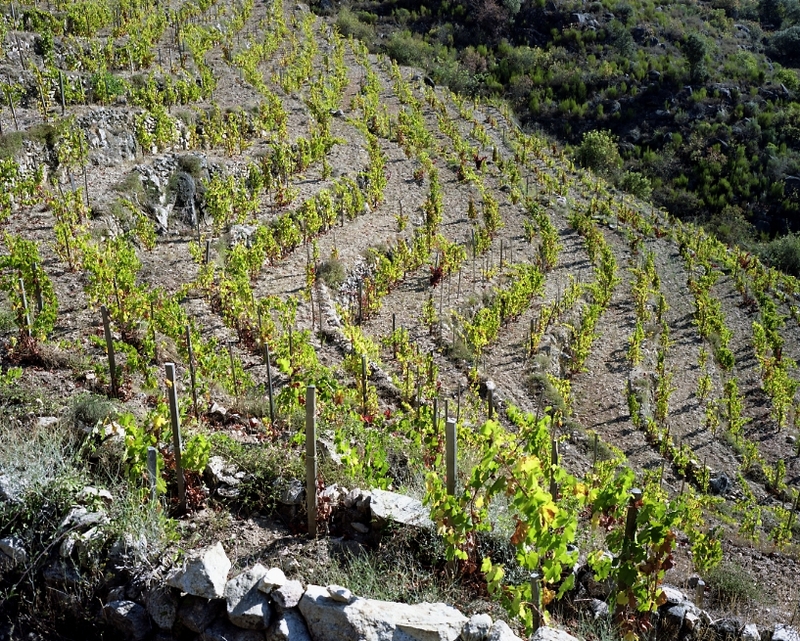 Many of the river’s tributaries are flanked on either side by vineyards, planted in terraces on steep slate hillsides. The label displays a dozen bridges, symbolizing the idea of crossing from one vineyard plot to another. 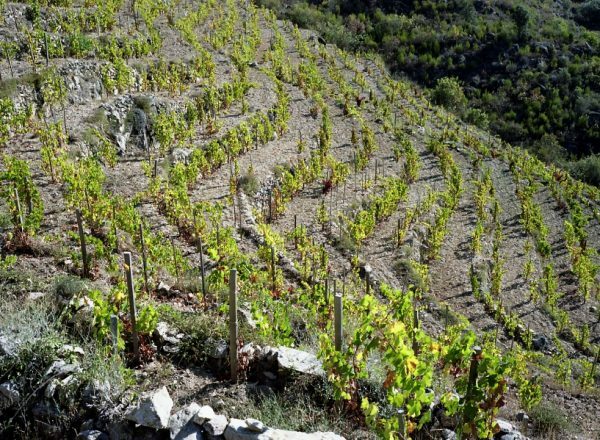 low fertility and have low water retention capacity, forcing the vines to struggle and limiting yields. The wine is fermented in stainless steel tanks, with native and selected yeasts carrying out alcoholic fermentation. "sleek with a graceful finish"
James Suckling - "This really shows what the godello grape can do. A crisp, northerly dry white for Spain with delicate dried-apple, fresh-lemon and herb-jelly notes. Medium-bodied and sleek with a graceful finish. Drink or hold."